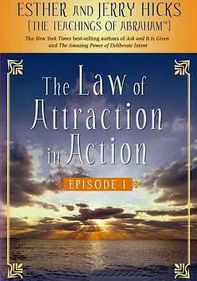 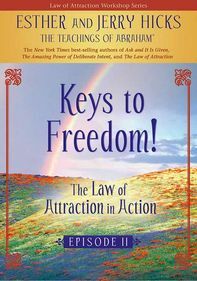 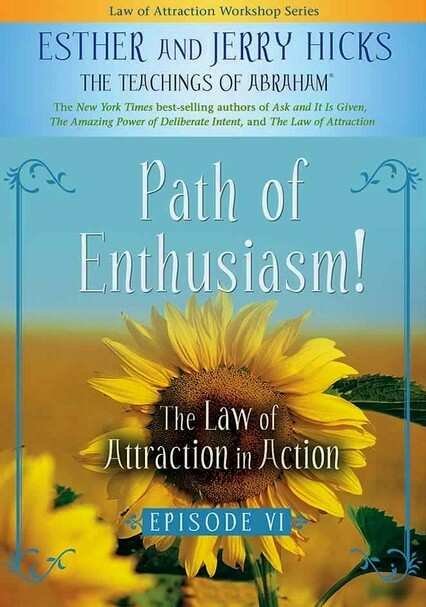 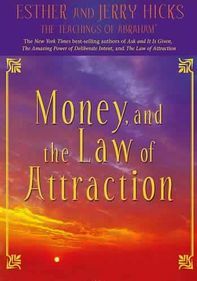 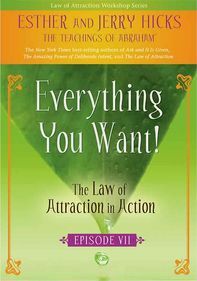 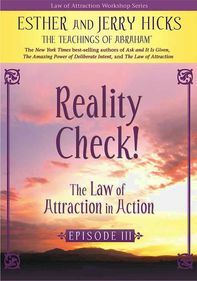 Esther & Jerry Hicks: The Law of Attraction in Action: Path of Enthusiasm! 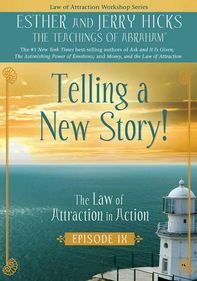 In this self-help lecture and seminar, everyday people bring their questions and concerns to workshop leader and best-selling author Esther Hicks, who shares advice and wisdom from a collective spiritual consciousness known as Abraham. 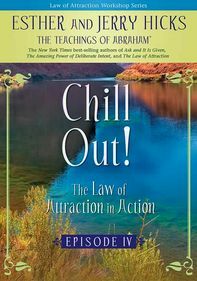 Topics Abraham-Hicks addresses in this volume include the value of meditation, the nature of the body's chakra energies, the spiritual implications of global warming and the pros and cons of psychotherapy.